Smeg is an Italian home appliance brand with a global reputation for design and style. 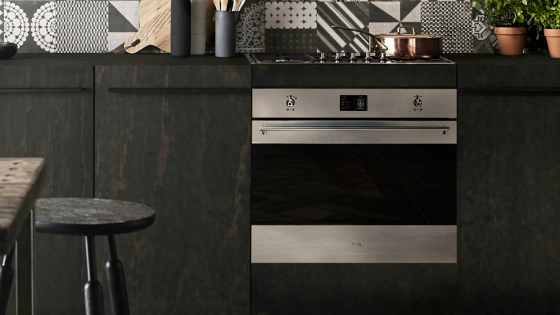 Founded in 1948 by Vittorio Bertazonni, Smeg originally specialised in enamelling and metal work, and only started to produce its first cooking appliances in 1956. Smeg is currently operated by third generation Bertazzoni entrepreneurs who keep the memory of its beginnings alive in the Italian name: Smalterie Metalluriche Emiliane Guastalla (Guastalla Emilia Enamel Works). Smeg enjoys a long-standing relationship with Australian consumers who have been purchasing Smeg products since the early 1970s. Smeg appliances feature effective functions and iconic designs that can take the hassle out of cooking and cleaning and improve the look of any kitchen. 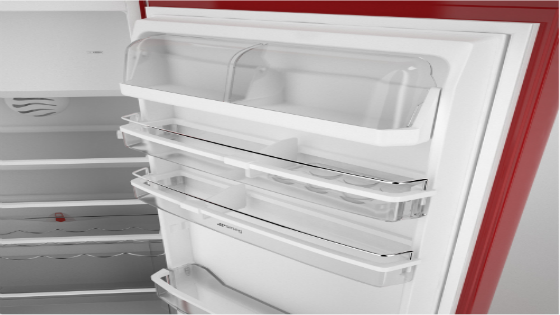 Smeg ovens and freestanding cookers are packed with features that give users total cooking control. 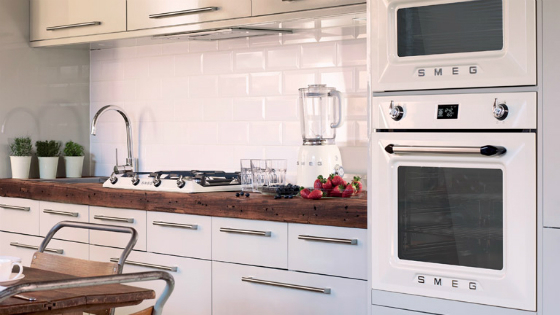 Characterised by European design and including functions such as Thermoseal temperature regulation, Smeg ovens and cookers are ideal for the modern kitchen.